I spent a day with a middle school staff exploring the need for and strategies to create a continuous improvement culture. 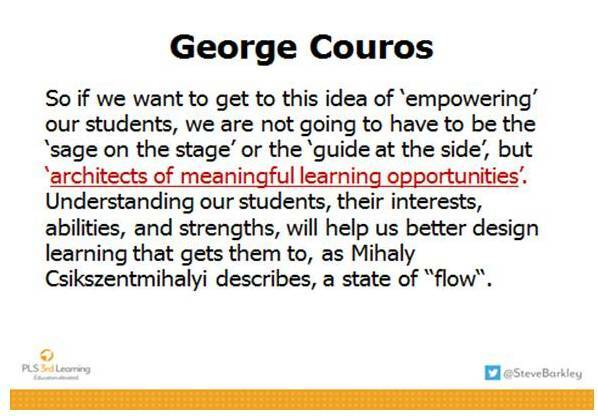 I thought the outline of the day with some of the slides we used might be helpful to readers of this blog. We began exploring the concept that there is no conclusion to mastering “the skills of teaching”. I shared my metaphor that if you take everything you know about teaching and learning and place it inside a balloon, the outside of the balloon represents the areas for further study. We also examined the need for teachers to function as teams which creates the necessity for teachers’ work to be public. Seeing each other work with students and seeing students’ learning outcomes is vital to teachers building the needed trust to assume responsibility for student learning with their teammates. 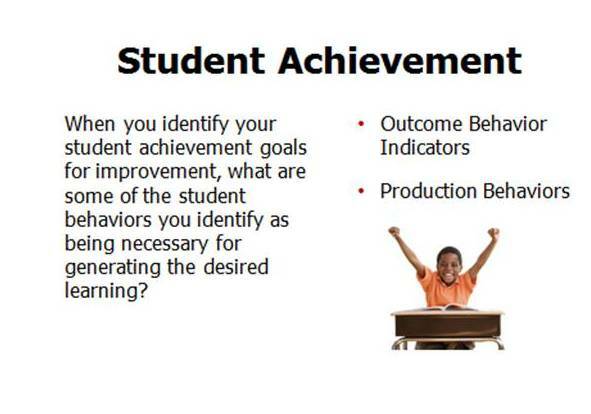 Next we began working backwards from the desired student achievement outcomes we wanted to the necessary student and teacher behaviors most likely to generate those outcomes. 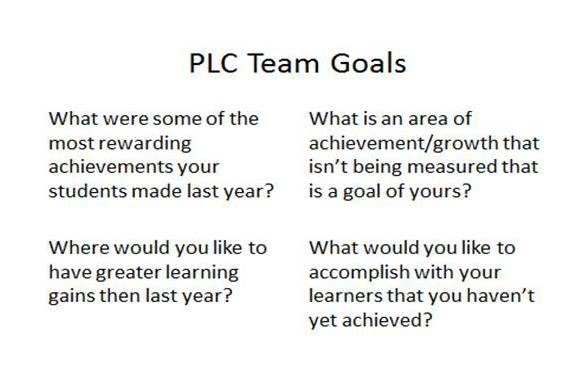 Working in PLCs of teachers who teach the same grade level course (ex:7th grade science) participants explored their vision of desired achievement and considered learning goals their PLC would establish for the coming year. 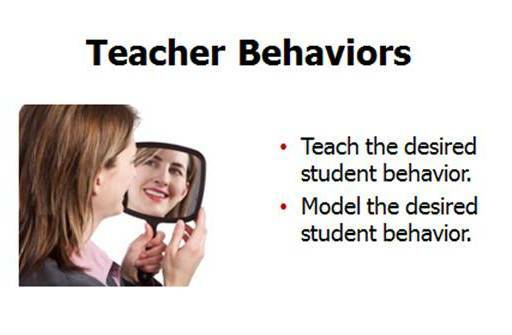 We next examined what teacher behaviors/ practices are most likely to generate these necessary student behaviors. 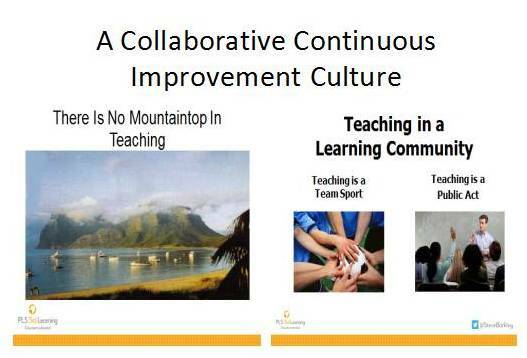 This produced the discussion that PLC members need not be doing “the same things” in their classrooms. The commitment to each other is that students will be practicing/building/experiencing the agreed upon production behaviors. What the teacher does to gain those behaviors can differ based on teachers’ strengths and interest as well as student strength and interest. We also examined how PLC’s would focus on assessment and feedback as critical roles in supporting student learning behaviors. 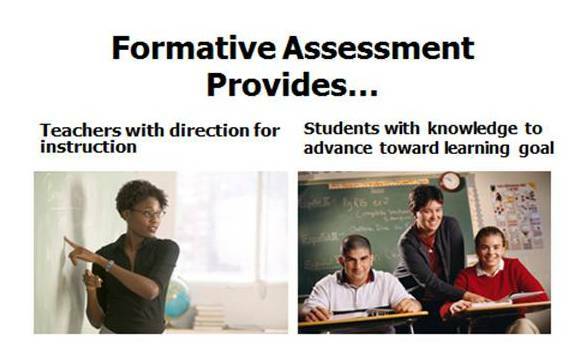 Do students know their current level of proficiency? 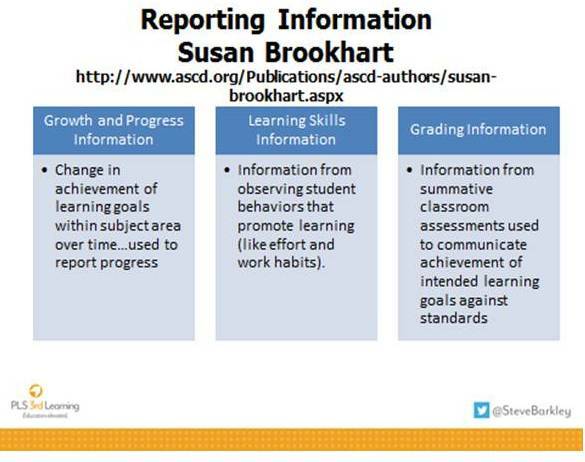 Can they identify progress being made and connect the progress as a result of their conscious learning behaviors? Do they know the next learning behaviors on which to focus? We finished the day examining how peer coaching could assist PLCs in the implementation of the plans that they develop. 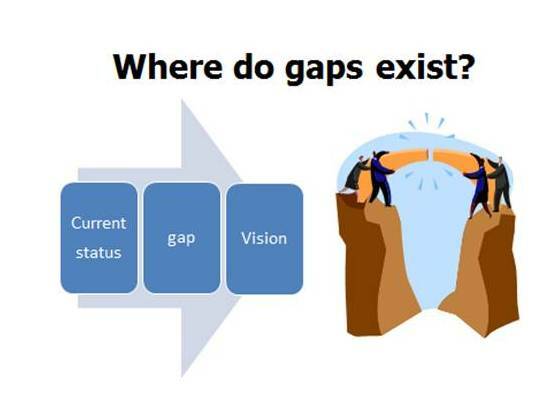 Coaching increases conscious practice for changing teacher behaviors and provides feedback that the changes in teacher and student actions have occurred as evidence of progress toward the learning goal outcomes.